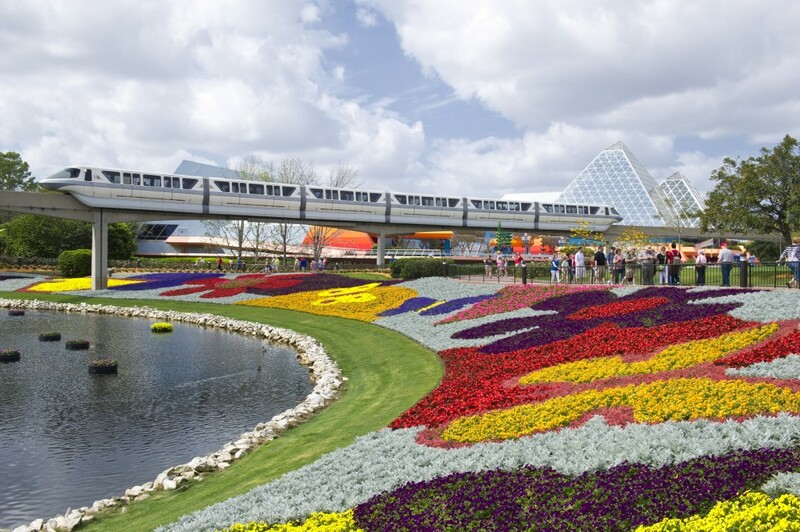 The Walt Disney World Resort has released a new travel offer for the spring and guest can save up to 30 percent on rooms at select resorts. The offer is valid for stays on most nights from March 14 through April 12, and April 20 through June 15. Other rates apply on stays from February 24 until March 5. As an added incentive, when guests upgrade their vacation package to a Magic Your Way package with the minimum four-day theme park tickets, they will get one more ticket free. 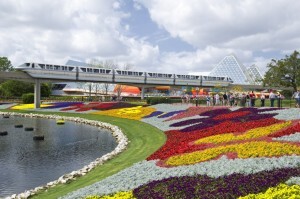 For rates and availability be sure to visit the Special Offers page at the Walt Disney World resort website. These special rates can be booked through March 31. Florida residents can also take advantage of special offers this winter and spring. Disney is offering Florida residents three days of park admission for $129 plus tax. An additional day can be added for $20 plus tax. These theme park tickets can be used at one park per day and may be used consecutively or over several visits. For more information visit www.disneyworld.com/3days. The ticket offer is valid through June 6. Florida residents can also save when booking a stay at select resorts from now until April 8. This entry was posted on Monday, January 13th, 2014 at 12:00 pm	and is filed under Hotels, Planning, Theme Parks, Tickets. You can follow any responses to this entry through the RSS 2.0 feed. You can leave a response, or trackback from your own site. Was waiting for the next offer. I can book my trip now. Thanks for the info.